Earn a Samford bachelor's degree in the evenings or online through the Office of Professional Studies. Earn your bachelor's degree in the evenings and/or online with a major in liberal studies, organizational leadership, or youth studies through the Office of Professional Studies. *International students are required to carry health insurance. 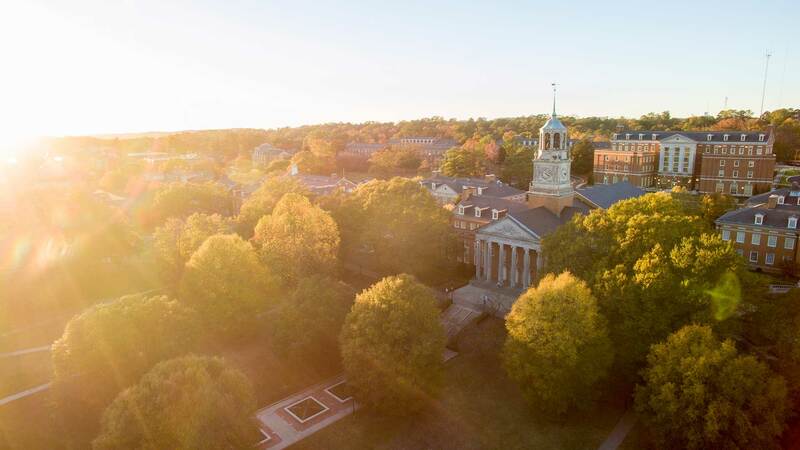 While merit-based scholarships are not generally available to Professional Studies students, Samford University is committed to the education of our adult learners and offers a reduced tuition rate across all Professional Studies programs. In addition to need-based options for financial aid, federal and private student loans are available for those who are eligible. For more information, please visit our financial aid page.